Maker, C. J., & Udall, A. J. (1997). 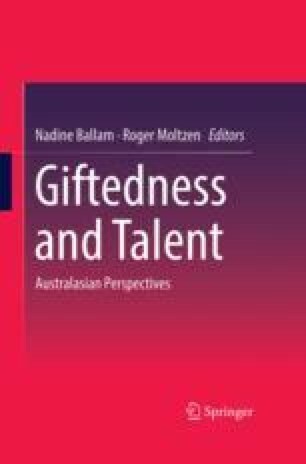 Giftedness and learning disabilities. Retrieved From http://www.ldonline.org/article/Gifted_and_Learning_Disabilities/6071. Accessed 13 May, 2009.